When it comes to vacuum cleaner maintenance, the bags are one of the top priorities. 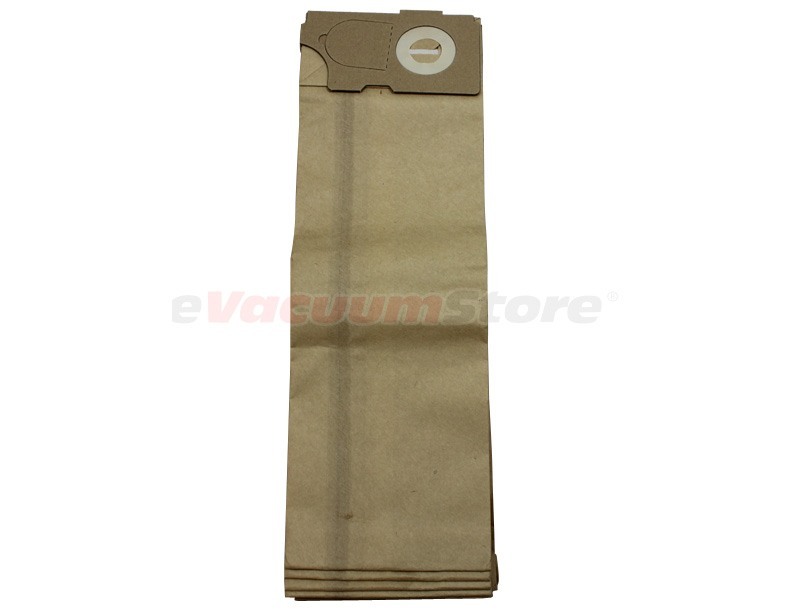 Unbeknownst to most, vacuum cleaner bags are crucial to overall performance and filtration quality, especially in the variety of Betco vacuums. Dust, dirt, pet hair, and any other mess you can think of, will be contained inside the Betco vacuum bags which helps to increase air quality in homes and businesses. Oftentimes allergies and asthma symptoms can be stirred up when dust is, but thanks to the quality of these particular bags these symptoms are sure to be reduced, if not alleviated entirely. For information or questions regarding compatibility, contact the trained staff at eVacuumStore by calling 866-972-8227!